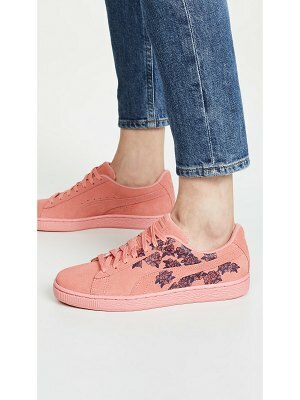 The iconic Basket sneaker that had its origins as a basketball warm-up shoe in the '60s gets a fresh update with a smooth leather strap that replaces laces to streamline the look. 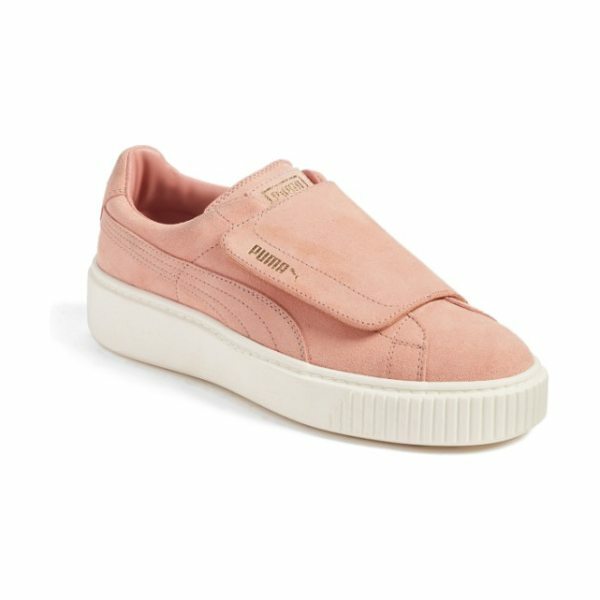 A chunky platform with a slight slope and a ridged bumper toe reflect the retro roots and timeless PUMA styling. 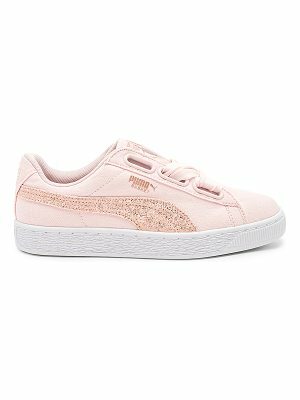 Style Name: Puma Basket Platform Sneaker (Women). 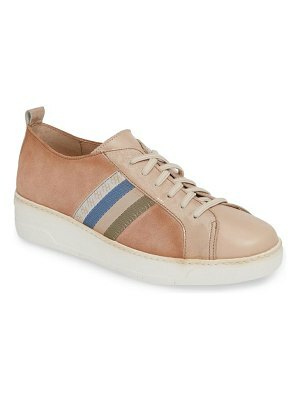 Style Number: 5377214 3. Available in stores.